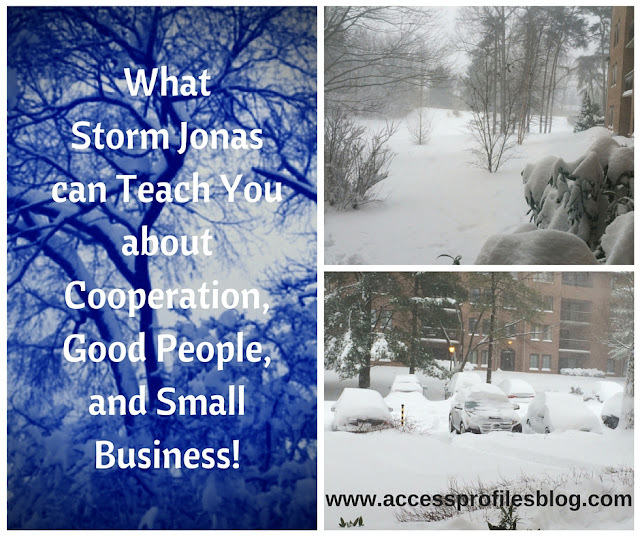 Access Profiles, Inc.: What Storm Jonas can Teach You about Cooperation, Good People, and Small Business! What Storm Jonas can Teach You about Cooperation, Good People, and Small Business! Winter Storm Jonas recently hit our East coast. The snow started Friday, January 22, and continued throughout the weekend. This blizzard not only dumped massive amounts of snow, many areas seeing as much as three feet, but it was often accompanied by hurricane force winds. For many of us, Jonas was record setting. In some especially hard hit areas, up to 42 inches of snow were reported. 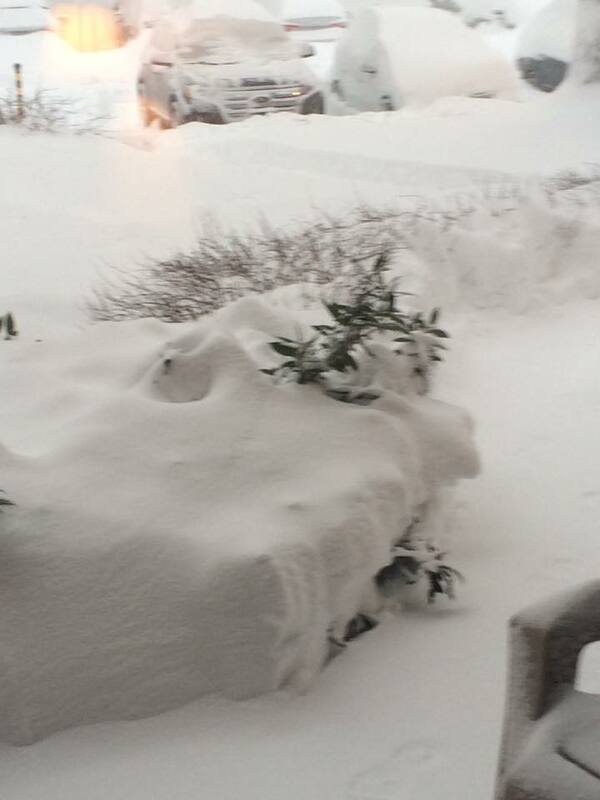 In all, 14 states saw more than a foot of snow fall, while 6 reported more than 2 feet! No doubt Jonas brought many of these states to a stand still. Roads and stores were closed. Travelers were stranded in airports and some even in their cars on major highways. Others were hunkered down in their own homes or with friends. But no matter where we were, we all felt Jonas’s impact. And its effects continued well into the following week. Many were plagued with icy and snow covered roads. Train and Metro tracks were buried. Most modes of public transportation were shut down. Even when the epic snowfall was over, life was a long way from being back to normal. 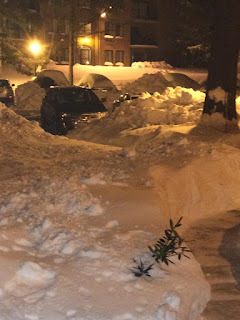 Cities, many of them unfamiliar with major snow removal, were dealing with a massive clean up. I was stuck in Maryland, about a half hour West of Washington DC. My husband and I had been in San Antonio for the week prior, enjoying the sunshine. We were traveling back on Friday, finding ourselves heading right into the onset of Jonas. Our hope was to be able to get out of Dallas and on our flight to DC before it hit. (We later found out that ours was one of the last flights Reagan National let land that day). As soon as we got back to our condo, we changed and headed out to try and get some food and supplies. No such luck. Our walkable grocery stores were closed, all of them wanting to get their own workers home safely. We were able to buy a few provisions at a drug store and get a quick sandwich (thank you CVS and Jimmy John’s!). By this time, the snow had begun in force…and it continued all night and well into the next day. 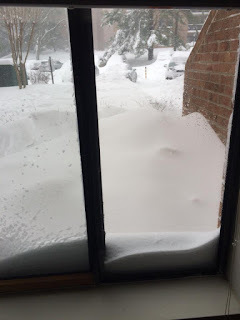 Snow piled up on our patio and reached beyond our window sills (see a shot of our window below!). I had never seen anything like it! But despite the obvious frustration that we, and many around us were certainly feeling, I was also encouraged. I witnessed many genuine examples of people helping people. Many were helping each other shovel out parking spots and walkways. Others were checking on elderly neighbors to make sure they were okay or to see if they needed anything. These were most definitely real acts of Community. Personally, my husband and I had the chance to connect with neighbors we had never even met before. We chatted, sharing our stories of where we were when the snow started and what we were anticipating for the days ahead. And despite these trying circumstances, everyone we met kept their sense of humor and optimism. These are the exact same traits that can serve us well as Small Business Owners. There is no doubt that we will all be faced with unexpected or unwelcome circumstances. There will be times when we feel the heavy weight of the work load that comes with running our own business. But we can overcome these obstacles by practicing the same acts of "Community" I witnessed among my neighbors. It is time we recognize that coming together as a community of Small Business Owners helps us all. Any time you have someone to lean on or to share experiences with, it makes us all stronger! 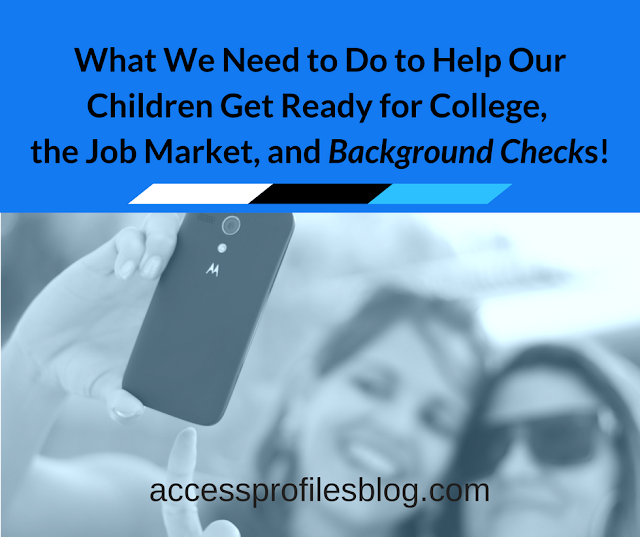 I also think it can go a long way towards helping us all succeed! You can discover more about how Small Businesses can help each other HERE! Much like what I witnessed among my neighbors during Storm Jonas, cooperation will help us as Small Business Owners not only survive, but thrive. And if we also remember to keep our sense of humor through it all, then we will be well ahead of the game. Please Share this article and Leave a Comment! I would love to hear about your own experiences with Storm Jonas and Your Small Business! 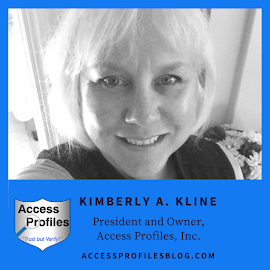 Find out how I can Help Your Small Business!